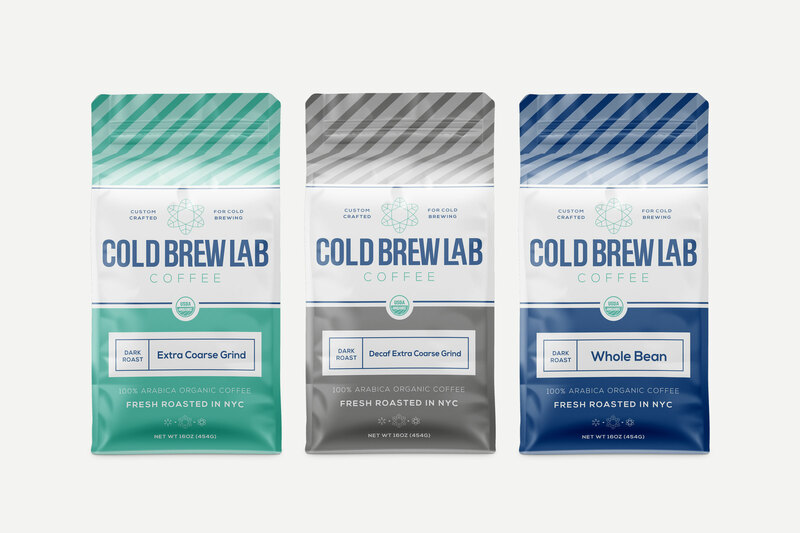 Our logo design process is thoughtful and thorough. We make sure that along with being a clean and simple design, each mark is also smart and productive. When the layers are peeled back, it should tell a story. 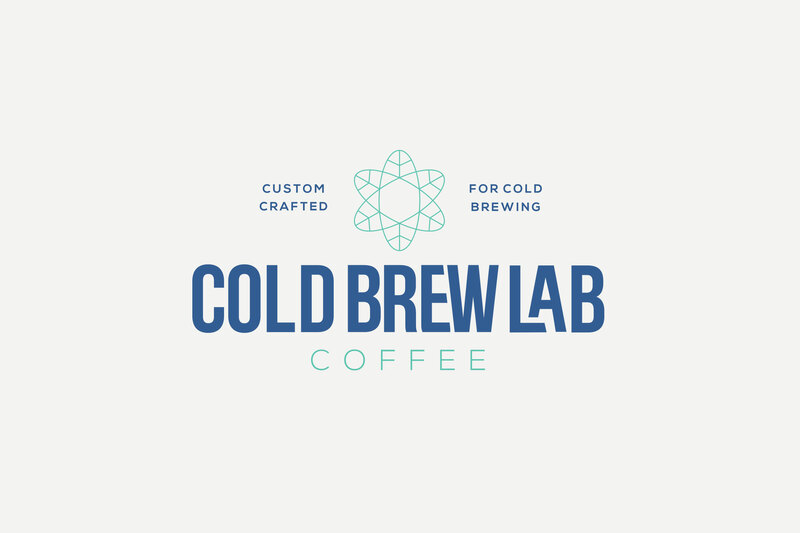 Cold Brew Lab custom crafts their coffee specifically for cold brewing. 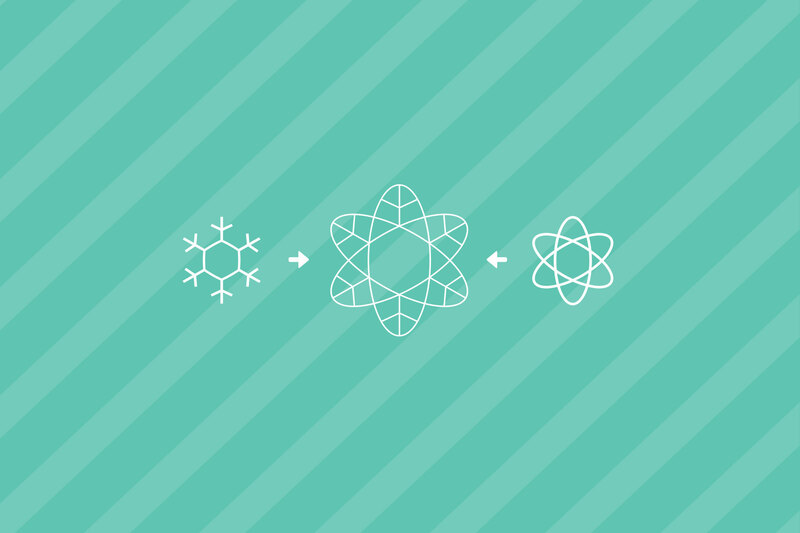 We paired clean designs for cold & science to create a unique design to represent the product.